Gigaventure's Official podcast about recent conventions, geek news, and gaming. 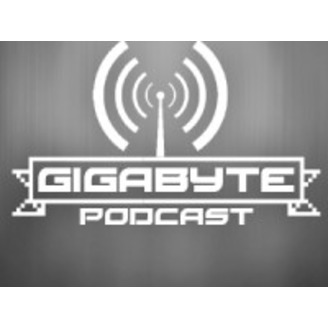 Gigabyte Podcast The Power Morphicon Edition! So two weekends ago Dustin and JR went on a little trip up to Pasadena to check out the 4th bi-yearly Power Morphicon. Which is a convention about that awesome 90’s kid show Power Rangers. We saw tons of cool cosplay and panels and we even got to work with Jay from Jabroni Pictures. So sit back, relax and enjoy our crazy stories from Power Morphicon 2014!!! 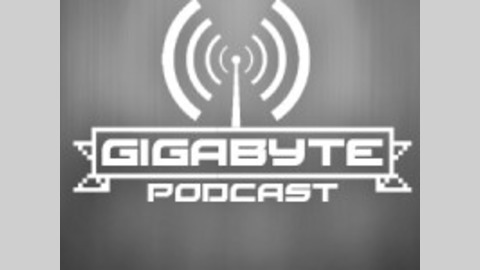 Gigabyte Podcast EP.21 We’re back!!!! Gigaventure X Fakku Anime Conji 2014 Podcast!!!! Also Monster Girls!